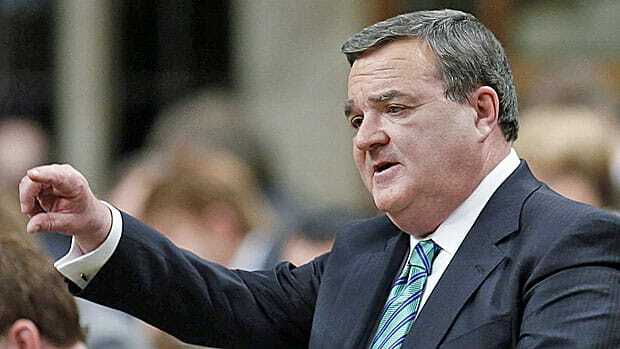 Canadian Finance Minister Jim Flaherty said he isn’t planning new measures to restrain the country’s housing market because his past four rounds of action have already worked to avoid a bubble. Take a peek at the recent trend in this chart. It’s a graph of the 5-year government bond yield—the guiding force behind long-term fixed mortgage rates. On Wednesday, the 5-year bond ended the day at 1.89%—the highest close in over two years. If you were a trend follower, you wouldn’t bet against rates moving higher from here. But many people are. The association on Wednesday said a total of 7,650 residential sales were recorded on the Multiple Listing Service, up 18 per cent from July of 2012. 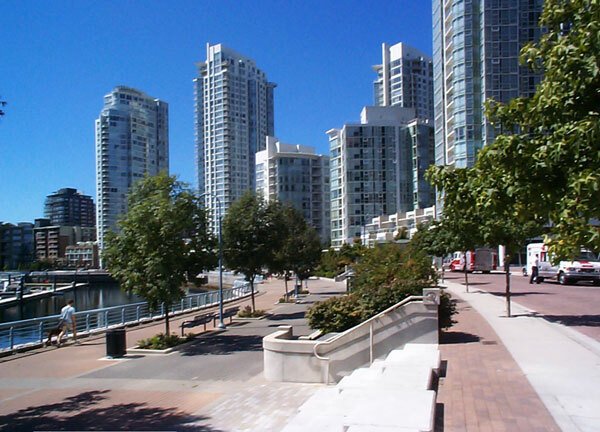 The average MLS price in the province was $534,360, up 12.5 per cent from July 2012. 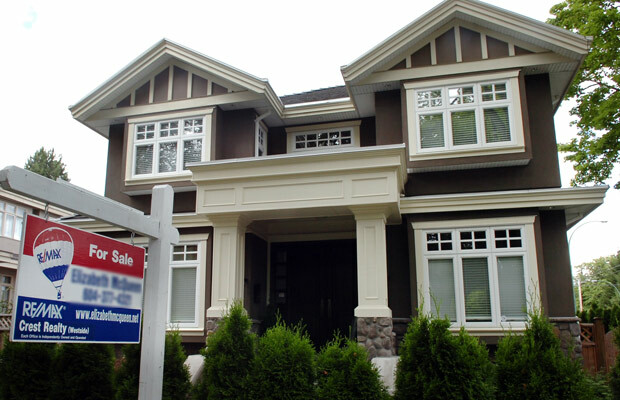 Ottawa has been trying to de-risk the housing market since 2008. But all of the mortgage rule tightening since then has only slowed the market for a few quarters at a time. 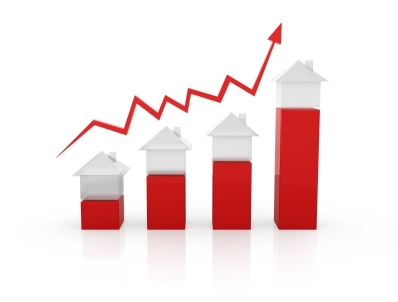 Home prices are still near record highs and sales have rebounded. For borrowers, your debt ratios or "ability to pay" will largely determine the amount of a loan or whether you may be approved for a mortgage. If you’ve ever wondered how well the Bank of Canada does its job, check out this chart below from economist Sheryl King. It shows the trend in Canada’s inflation level back to 1995 (when the BoC started using interest rates as a tool to achieve its 2% inflation target). 1. Ask your parents, other relatives or friends for help. If they can't give or loan any money, perhaps they'll agree to co-sign the loan. 2. Sell (or borrow against) other real estate you own.